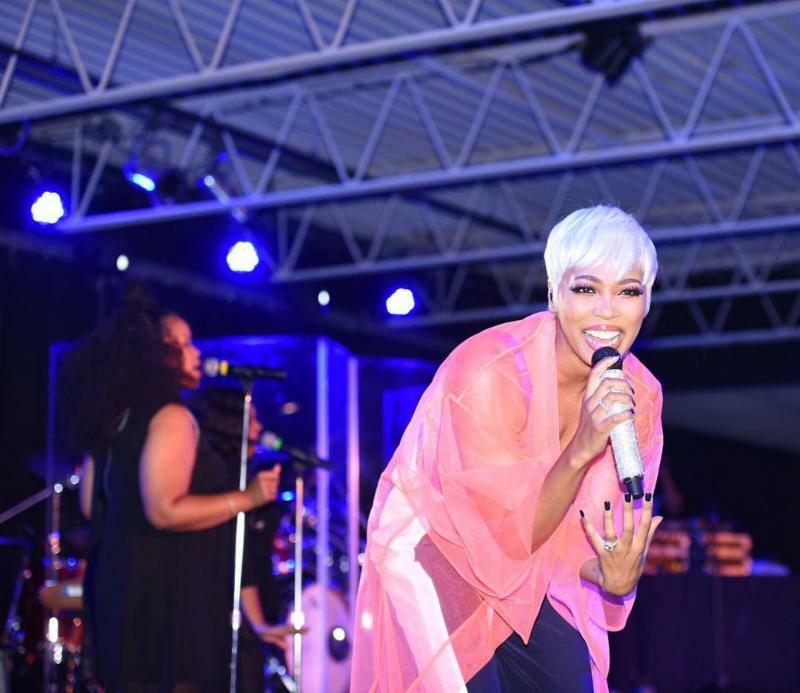 Monica Brown shared photos of herself wearing Image Du Image on Instagram over the weekend! The singer looked chic wearing the Neon Fishnet Pink Kimono ($935 Custom Made Upon Request www.imageduimage.com). 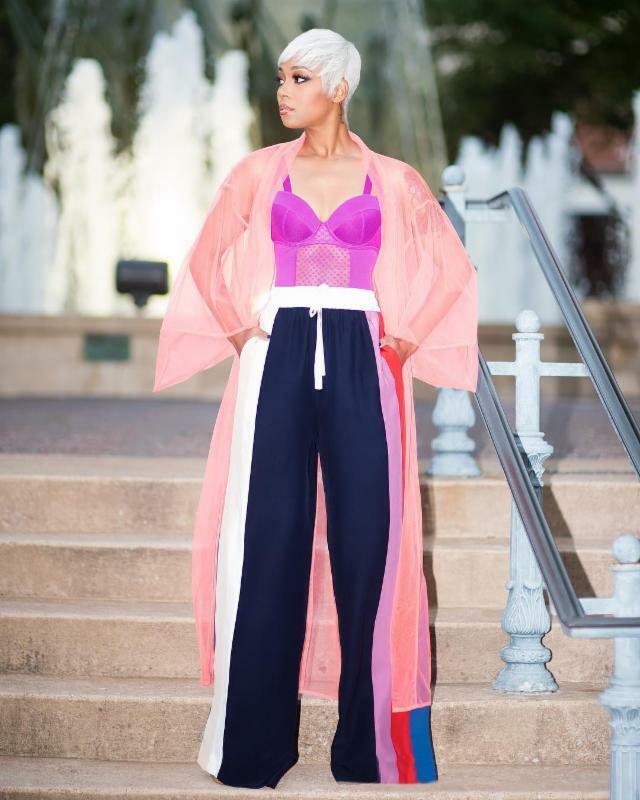 Below is a picture of the Neon Fishnet Pink Kimono being worn by a fashion model. Learn more about Kimonos or shop for women's Kimonos. See more of Monica Brown on Instagram. You may also want to see our recent fashion blog post about Madison Heardick in Black Lace Dress by Image Du Image.